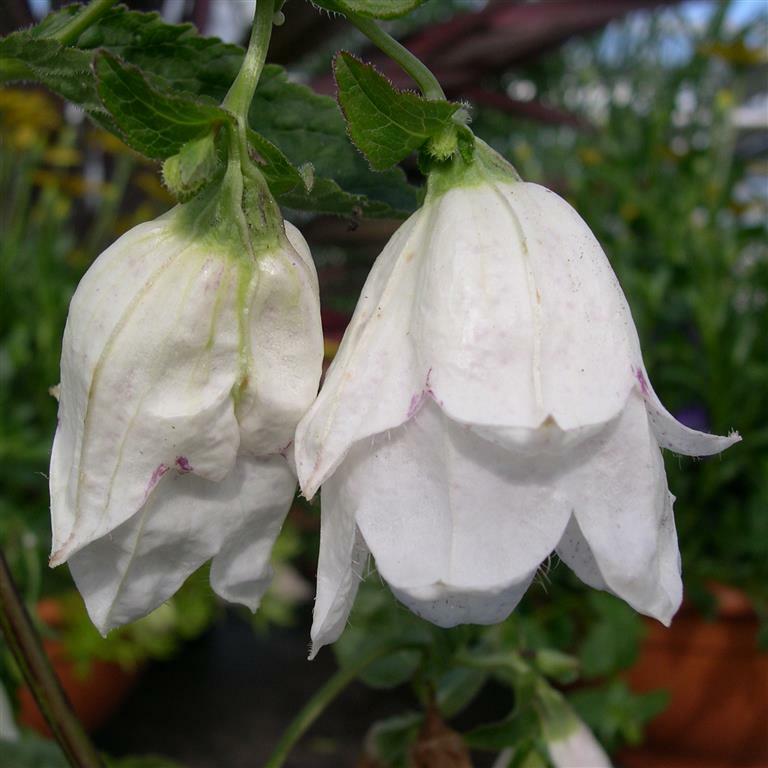 Semi-double, creamy-white flowers on tall, but vigorous green foliage. 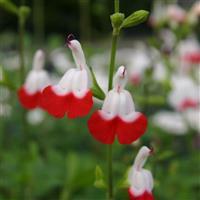 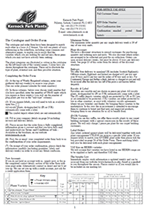 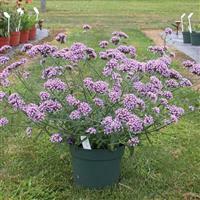 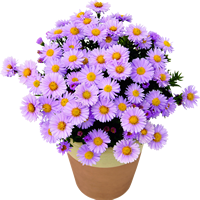 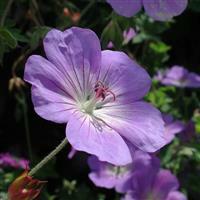 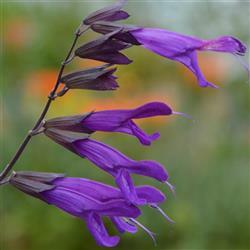 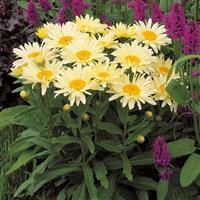 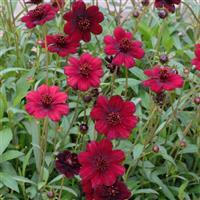 Ideal as a central feature in a container or in raised beds or borders. 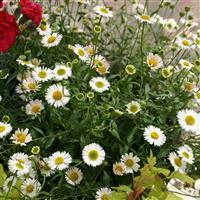 Best to trim the old flowering stems off after the flowers are spent to encourage more flowering.